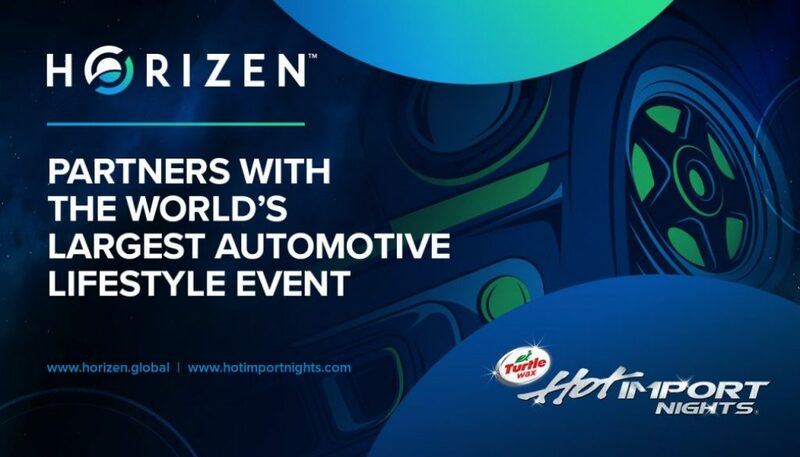 Horizen is excited to announce a partnership with the world’s largest and most unique automotive lifestyle event – Hot Import Night (HIN). 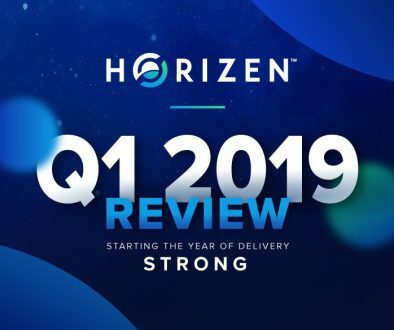 This partnership drives mainstream adoption of Horizen’s native cryptocurrency, ZEN, through dozens of HIN events around the world. HIN events garner attendance from 50,000+ participants, tons of influencers, and dozens of sponsors. HIN is a melting pot of cars and innovative technology, making a perfect fit for Horizen. 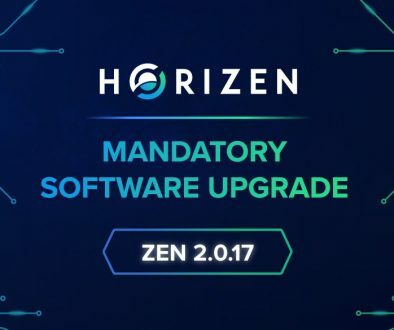 Horizen will support HIN’s plans to become entirely cash-free, with event attendees to exclusively use ZEN to pay for vendors and access to its social media influencers. 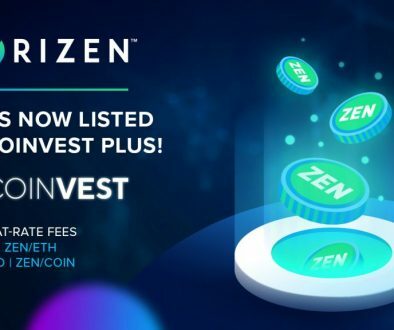 In addition, HIN events will begin offering VIP access to ZEN wallet holders and offering prizes such as free ZEN, car parts, paper wallets, and tickets for cryptocurrency users. An important factor for the advancement of cryptocurrencies is their acceptance as a form of payment for goods and services. Using ZEN as a means of payments at one of the most popular and well-attended automotive events in the world will be instrumental in driving its transaction volume and adoption. 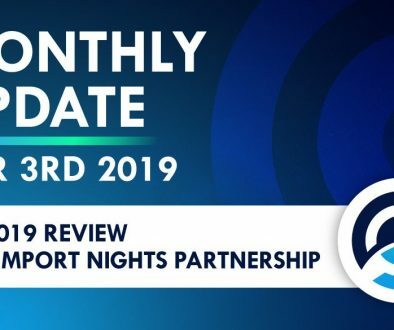 Our partnership with Hot Import Night represents a significant step toward broadening both our community and customer base. 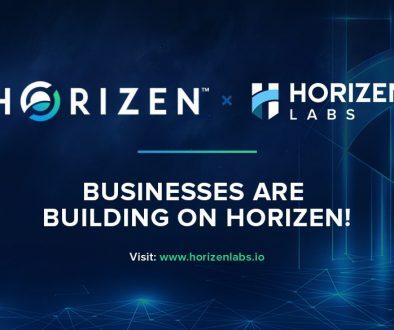 HIN will also implement Horizen’s use case blueprints to design a native HIN utility token that will power on-chain car registrations, voting for car competitions, VR/AR gaming, and rewards for products and services within the HIN ecosystem. Horizen’s technology will play a key role in improving the attendee experience at HIN events and allowing them to better monetize their participation. The vast potential of blockchain technology has captured both our interest and that of our loyal event attendees. 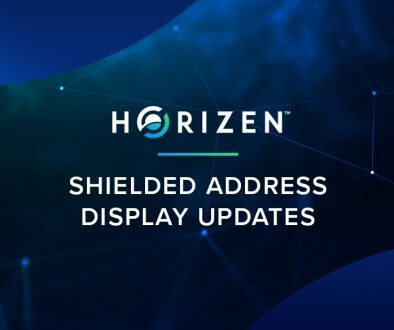 Horizen’s dual commitment to security and functionality make it an obvious choice for HIN as we look to start accepting cryptocurrency for payment. Our partnership with Horizen not only provides our community with a way to use digital assets to enhance their experience at our events, but also lets us play a leading role in bringing cryptocurrency to the automotive lifestyle market. The next Hot Import Nights event is the 22nd Annual SoCal Season Opener in March 30th in Los Angeles. Horizen’s Regional Manager Levis Caycado will be representing Horizen at the event. Event guests will be able to learn about Horizen at our booth and join a giveaway with prizes up to $500. A big thanks to Levis from our BD team for setting up and driving this partnership! We look forward to accomplishing great things with HIN and taking the event industry by storm. Hot Import Nights (HIN) is the world’s largest and most unique indoor/outdoor automotive lifestyle event and leading influencer in the tuning culture market. In addition to a dazzling display of the nation’s best and most numerous customized show cars, this one-of-a-kind pop culture experience also features live performances with social media influencers in a unique lights-out, nightclub atmosphere. Over the years, revelers have been treated to elaborate product displays from sponsors such as Turtle Wax, Wish, Valvoline, Sylvania, XM Satellite Radio, Boost Mobile, NOS Energy Drink, Fast & The Furious, McDonald’s, Pepsi, Mazda, Ford, The National Guard, AT&T and many more. The events are attended by thousands of automotive and entertainment enthusiasts each year across the globe for two generations and running!